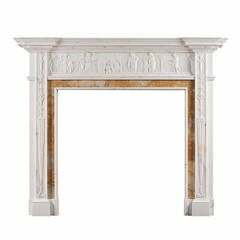 Siena fireplace made in Travertino Classico marble. Perfect for any home. 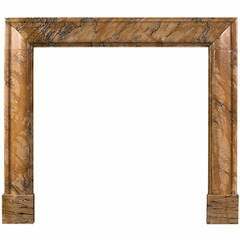 Please inquire for information about other marble material choices. 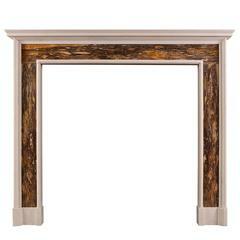 London fireplace in Bianca Carrara marble by Kreoo. 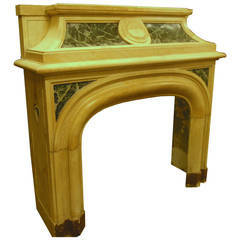 New York fireplace made in Botticino & Crema Marfil marble. Perfect for any home. 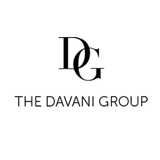 Please inquire for information about other marble material choices. 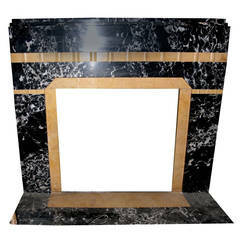 Luigi XVI fireplace in estremoz marble.